BTN Podcast – Beyond the News, Brian Lilley’s nightly radio show. 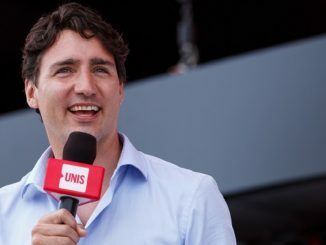 Justin Trudeau used to say that we had no core values, now he does. 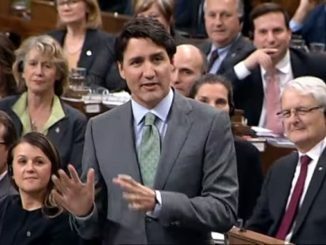 Listen as Brian describes how Trudeau has made support for abortion a core of the federal government’s grant program for summer jobs and is now hurting charities. Also on the show, Prof. Charles Burton talks the threat that Chinese companies pose to Canadian technology like your cellphone. Vivian Krause explains why American foundations and billionaires are interfering in our politics. And Brian goes over how Facebook works and explains that this was never an issue when Obama was using far more personal data. 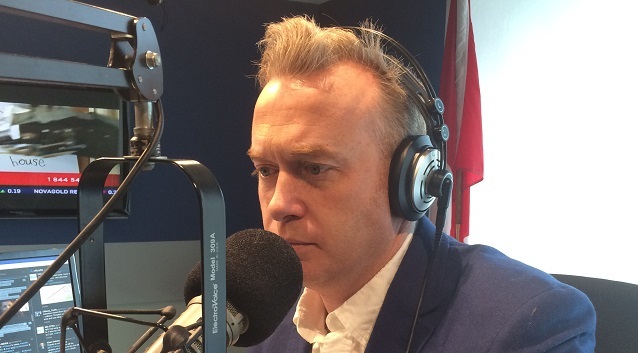 Make sure you listen to Brian Lilley’s radio show, Beyond the News, each night from 7-10 pm ET on Newstalk 580 CFRA in Ottawa. You can listen from anywhere in the world at cfra.com or you can download the iHeart Radio app and look up 580 CFRA. You can also subscribe to the podcast on your iPhone or Android device through iTunes or Google Play. 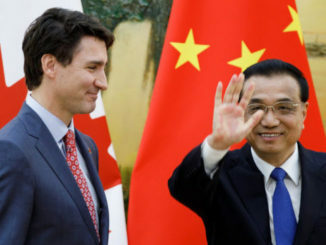 Why did Trudeau let Chinese steel put Canadian jobs at risk? How many of the gun related homisides were commited with registered guns, by people who actually owned those guns? I would like to see the statistics on that!